Art and creation are inseparable from the land. They come up through its voice and into the people…into the youth. They are of this place, as we are. The Canadian Wilderness Artist Residency (CWAR) is driven by a belief that art is inseparable from the land, place and community. We believe that creativity has an integral role in shaping a future that prioritizes the health of wild spaces along with the cultures and wildlife that are interwoven with them. It is from this shared belief that we began a partnership with Ecologos and the Water Docs Film Festival – an organization dedicated to reconnecting people with their most powerful experiences of water as a foundation for action – to create the Wild Water Residency – an artist residency for creative youth based just outside of North Bay. Operating in the traditional territory of the Anishinabek people, Kawartha Lakes Region, Wild Water Residency is designed to spark creativity, connect and build relationships between young artists, local Indigenous communities and stoke the foundations of an artistic practice rooted in the land, water and wild spaces. More than making art in nature, participants will spend 5 days prior to trip getting to know one another and coming together as a team. During this time they will begin exploring their artistic practice in relation to nature, engaging with traditional and emergent concepts around wild spaces, journaling, sketching, discussing and developing ideas. Participants will meet with elders, leaders and artists from local Indigenous communities, gaining teachings, historical context of land, and a better understanding of reconciliation and the importance of the arts and arts-education in this process. Participants will also develop the technical skills necessary for the backcountry, from canoeing, cooking and navigation, to safety and risk-management—all with the support of each other, experienced facilitators and guides. 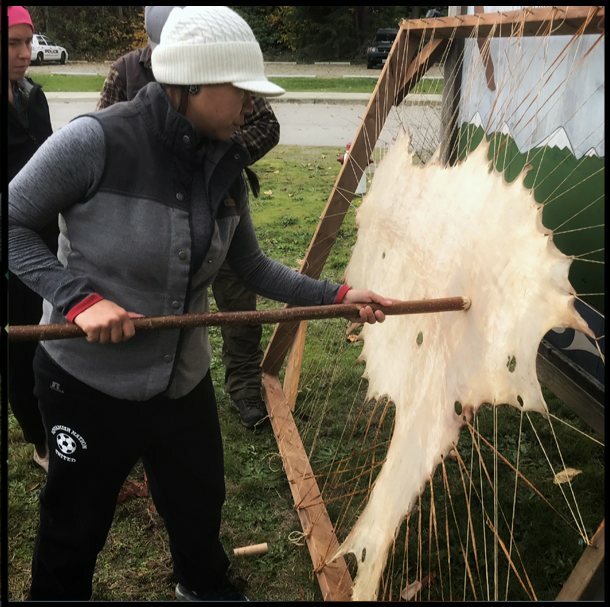 Following these 5 days, participants will embark on an 11-day canoe journey through Northern Ontario, working as a team and drawing on inspiration from the land and journey to develop an arts practice that will come into focus over the pending months ahead. While navigating the river as a team, participants will engage in artistic and reflective exercises designed to cultivate curiosity, inspiration, leadership skills and connection with the land. Led by experienced arts facilitators, activities will range from wild installations to shared writing, photography, movement and everything in between. Following the trip, participants will be picked up by Wild Water Residency staff and return to base-camp for a final goodbye as a team, including a debrief with Indigenous elders and our guest arts facilitators before parting ways. 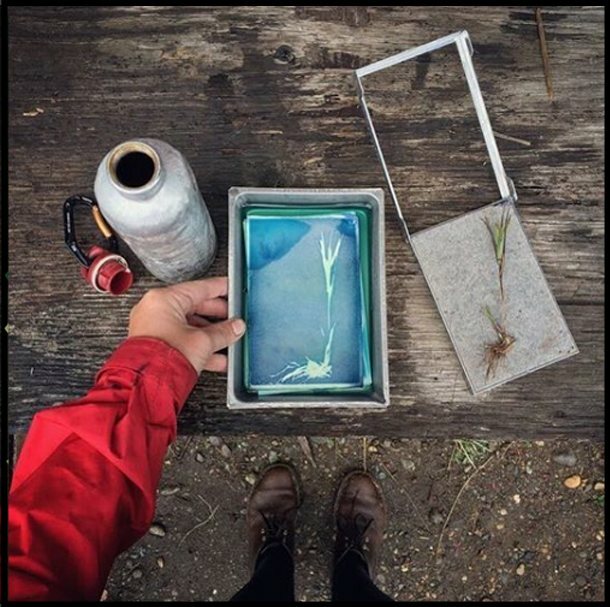 In the months following, participants will be responsible for creating a body of work (or single piece) in a medium(s) of their choice that is reflective of their experience in the Wild Water Residency. Participants should give due consideration to the teachings, new-found community and new/renewed connection with Northern Ontario landscape in their work. This work will then be curated for exhibition and go on display for the North Bay community and for the Water Docs Film Festival in Toronto, ON in 2020. **NOTE: The following dates and schedule attempt to offer an outline of the Wild Water Residency. 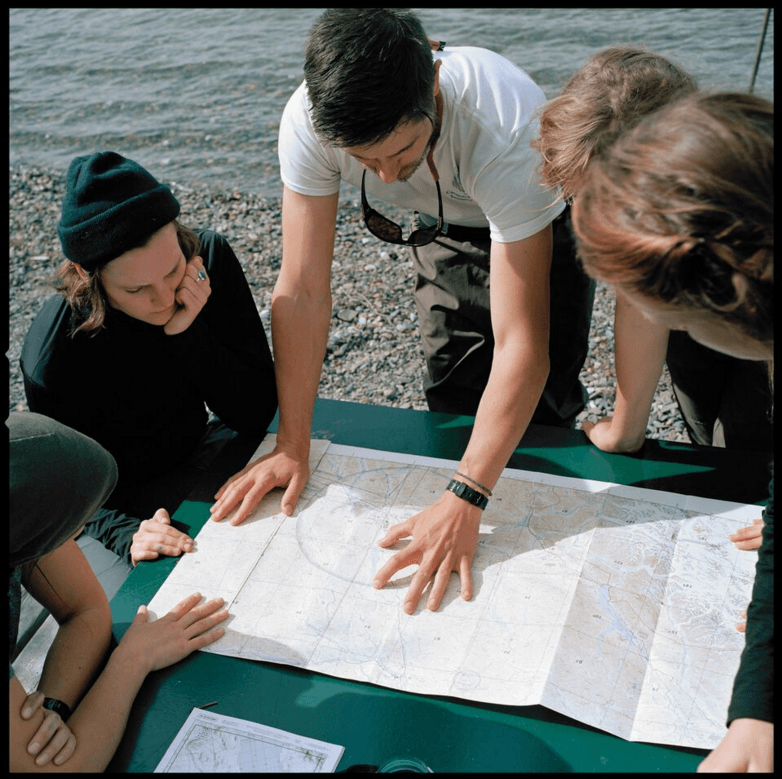 However dates of the program, events, canoe training, departure/arrival in specific locations and program content may be subject to change due to a number of factors such as, but not limited to: weather, water-level/terrain, decisions made as a group, unforeseen delays, art-creation on route, etc. 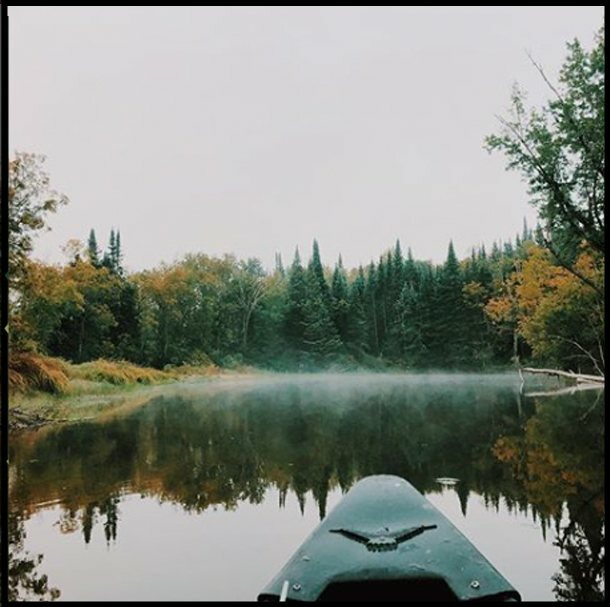 Prior to leaving on an 11-day canoe journey, we will be situated at The Buffalo Farm — a beautiful resort property located on Amable Du Fond River just west of North Bay, ON. Participants will arrive on August 2nd, 2019 where Wild Water Residency (WWR) staff will greet you and you will have an opportunity to meet the other participants, staff and tour the grounds that will be our “home-base” prior to departing on the trip. Day 1-5: The first week of Wild Water Residency is intended to allow folks to acclimatize to their new “home.” During this time participants will begin exploring an artistic practice in relation to nature, engaging with traditional and emergent concepts around wild spaces, journaling, sketching, discussing and developing ideas. Participants will meet with elders, community leaders and guest artists from local Indigenous communities, gaining teachings, a historical context of the land, a better understanding of reconciliation and the importance of the arts and arts-education in this process. Additionally, participants will work collectively alongside members of the local/northern-based Indigenous communities, on an interdisciplinary art-based project that will explore ideas emerging from conversations about our roles and responsibilities as inhabitants of the land. Our aim is foster and grow our community and to gain a better understanding of the traditional territories we will be travelling through and creating in. Lastly, participants will develop the technical skills necessary for the backcountry, from canoeing, cooking and navigation, to safety and risk-management—all with the support of each other, experienced facilitators, backcountry guides. Depart for trip. After a quick gear review to ensure participants are properly equipped, we will be shuttled out to our put-in location for the start of our journey. The afternoon will be spent continuing to get acquainted with our gear and canoes before heading out on the water for the next 11 days. Once on the water, we will be travelling through the stunning landscape and traditional waterways of Northeastern Ontario. As a group, we will be taking time to make art, explore the woods, riverside and wildlife, engage in arts-focused discussions and workshops designed to ignite creativity and reflection, and make decisions as a team about where best to break, rest, explore and create. Paddling the last few kilometres, participants will be greeted by Wild Water Residency staff waiting to pick them up and take them back to our home-base at The Buffalo Farm. Here we will be re-joined by our extended community and have the chance to debrief with Indigenous elders, the guest artists that we left 11 days earlier, and we will share collectively in a feast before parting ways. Final goodbyes & depart for home! In the months following the residency, participants will be responsible for creating a body of work (or single piece) in a medium(s) of their choice that is reflective of their experience in Wild Water Residency. Participants should give due consideration to the teachings, new-found community and new/renewed connection with the Northern Ontario landscape in their work. This work will then be curated for exhibition and go on display for the North Bay community and at the Water Docs Film Festival in Toronto, ON in 2020. 10 students will be selected to participate in the program. Minus an initial deposit of $250 to confirm your spot upon acceptance, this program is otherwise free for all successful applicants participating in the program. *Note: for those who may face difficulty in paying the initial deposit, please get in touch and let us know! We will be more than happy to find a payment solution that can work for you. 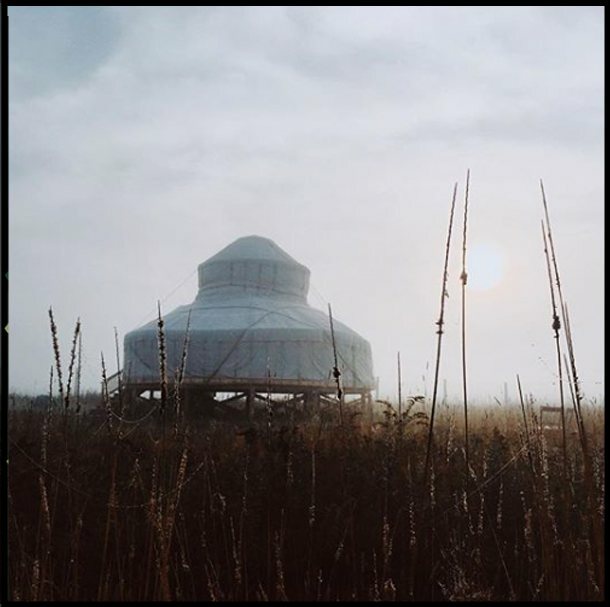 The Wild Water Residency both moves through and operates within the traditional territory of the Anishinabek people and Nation represented by the Union of Ontario Indians (IOU). It is a privilege and an honour to connect to the land within these territories. We give thanks for your generosity of land, spirit and company. We hope to grow in relationship with you for as long as you are willing to have us within your territory. To the bands and nation members of the other territories with which both Ecologos and The Canadian Wilderness Artist Residency operate, thank you. We promise to respect your lands and communities, and to continue to get to know you in friendship and respect, honouring the traditions and cultures that bring vibrancy to each nation. Ensure that we are taking the time to IDENTIFY the original inhabitants of the lands we are on to proceed with care, doing good research before making statements of acknowledgement or taking action within the program. To ARTICULATE, on an ongoing basis, territorial acknowledgements worthy of the spaces we are in and the weight of the history within the territory as voiced by the elders and knowledge keepers who carry the stories of place. We promise to do this publicly wherever appropriate and to keep in mind that we are guests and visitors to the different territories we pass through. To FOSTER respectful, in-person relationships with nation representatives, community members and the everyday families of each nation who continue to carry the culture forward.